bonjour my loves! how are you? sorry to suddenly disappear for a bit with no explanation. it's been a busy few weeks round these parts :) a few weekends ago we headed up to st. louis to go to the wedding of one of Alaa's good friends. i've never been to st. louis and we had fun going to 6 flags, the galleria mall (nordstrom yay! ), and the hill (eat here! and make sure you get the salad, it is so good!! and the gelato here is ah-mazing!). we had a really good time, but when we came back to memphis i knew it would be back to business. you see, i was finally given the "okay" to take my nursing licensure exam (the NCLEX..dom dom dommmmm) basically, my whole degree is pointless without passing this exam. so i decided that the best thing to do was to pry myself away from blogging for a little bit. 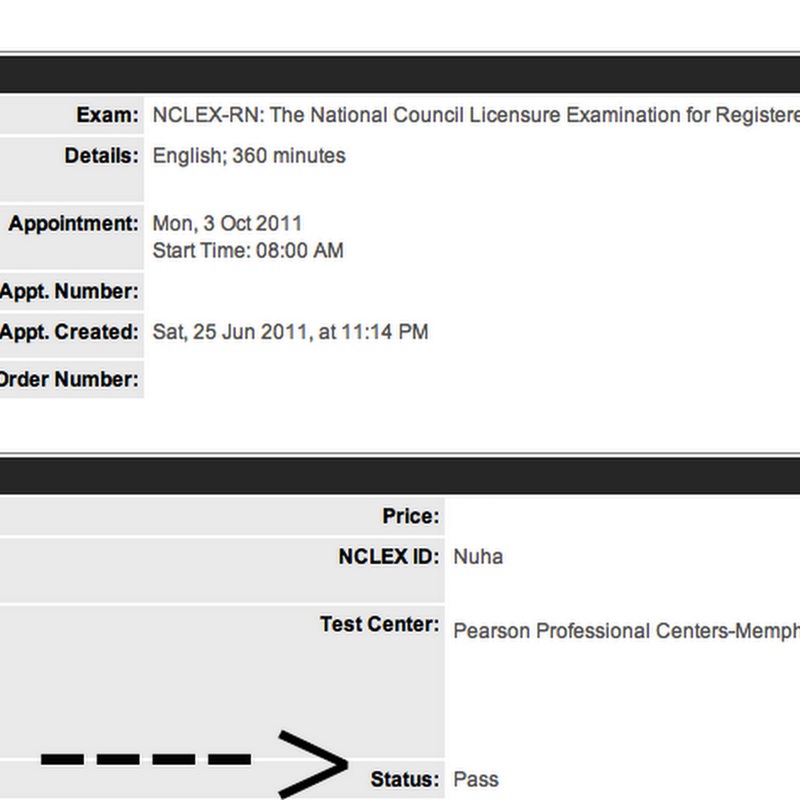 on monday, aka d-day, i finally took the NCLEX and left feeling like the scum of the earth. i was 100% certain that i had failed. i literally could not sleep for days, and i just kept dwelling on the exam. my results were available this morning and i am SO SO SO happy to announce that i PASSED!! let me introduce myself to you as Nuha A. RN,BSN!! eeeeeeeeeeeeeeeeeeekkkkkkkkkkkkkkkkkkkkkkkkkkkkkkkkkkkk!!!! i'm planning on writing a post dedicated to my experiences throughout nursing school. i remember at the beginning of NS all i wanted was advice on what to expect and how to prepare myself. i mean i've always heard that nursing school was hard (that's an understatement!!) but i never knew why people felt that way. i'm hoping this post will be a good place for people to really know what the pressures and joys of becoming a nurse. I work in the legal department for a pretty big healthcare system and love every minute of it. The hustle and bustle of working in a hospital setting is thrilling, and working in an industry like healthcare is SO rewarding! I'm sure you will LOVE it! Congratulatoins! A real accomplishment for a really worthwhile career! Job Well done, Nuha!! Nursing school is hard, I know that because I work in a college that hosts the biggest program in the State. Congratulations! Always such a great feeling when hard work pays off! Wow, congratulations! :) I remembered passing my licensure too. Incredible feeling, relieved and beyond happy. Good job! Wow, congratulations! I remembered passing my own licensure, best feeling in the world. Relieved and just downright happy - all that studying paid off. Good job!